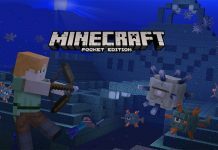 Minecraft is gearing up to release a new update for its Pocket Edition. 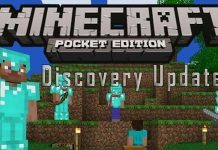 The new update for Minecraft: Pocket Edition will carry the version number 0.15.0, and it will bring with it a number of new features to the pocket version of the game. 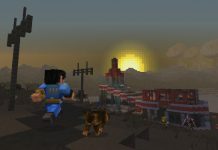 An Alpha version of the update is already out in the form of the Realms Alpha, which brings support for Minecraft Realms. 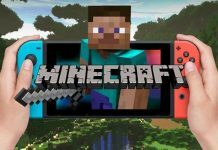 Other new features, seen on the game’s official Wiki, will include Resource Packs, Pistons, Sticky Pistons (including Pistons with broader bases that can push block entities) and the Observer Block. Blocks and Items new to the update will include the Horse Spawn Egg, Carrot on a Stick, Command Block, Fire Charges, Name Tags and Leads. 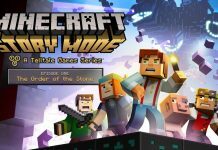 New mobs will include Horses and an Archer mob. There will also be new food, specifically raw mutton and cooked mutton, which sounds delicious. 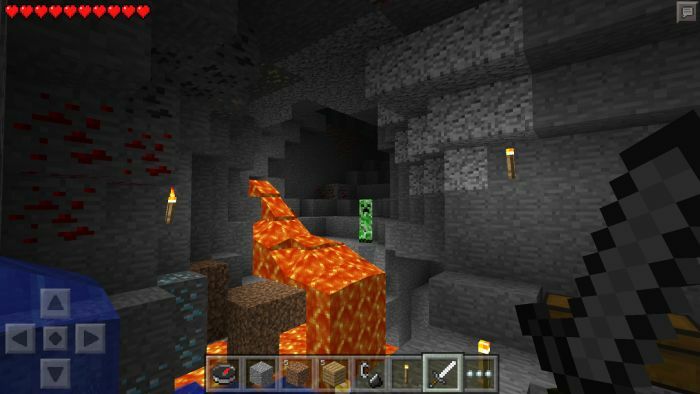 There are also unconfirmed additions: biome based villages, mending enchantment, new biomes, and even The End. 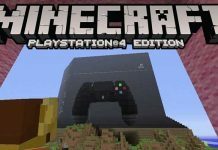 There will also be an increase in the World Build Height to a total of 391 blocks, as well as the addition of an Anti-Aliasing option for Windows 10 and VR versions of the game. Let us know what you think of these additions in the comments below.